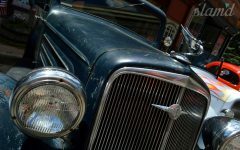 There’s no denying the fact that the automotive world has changed greatly in the past century. 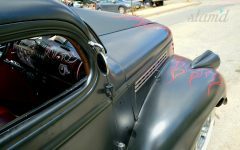 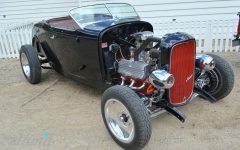 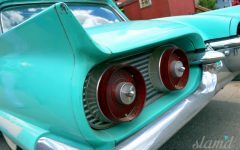 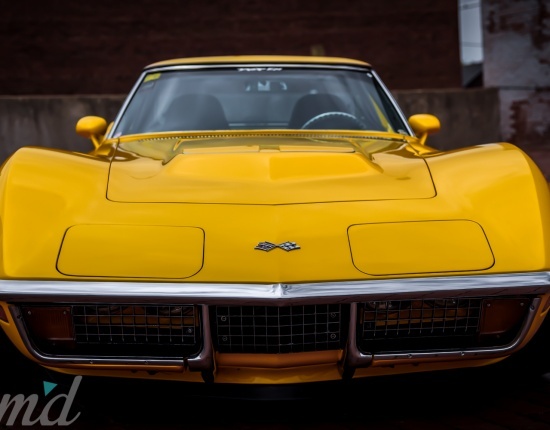 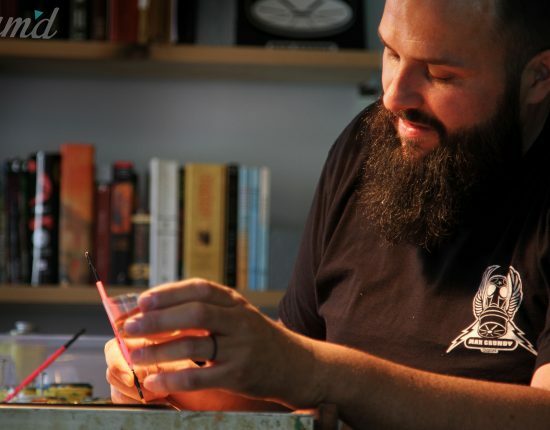 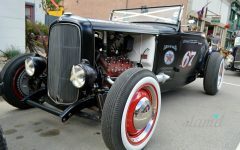 With vehicles like pro-touring beasts and the ever popular street rods utilizing today’s technology to their custom advantages, it’s often hard to find vehicles built just like they were back in the day. 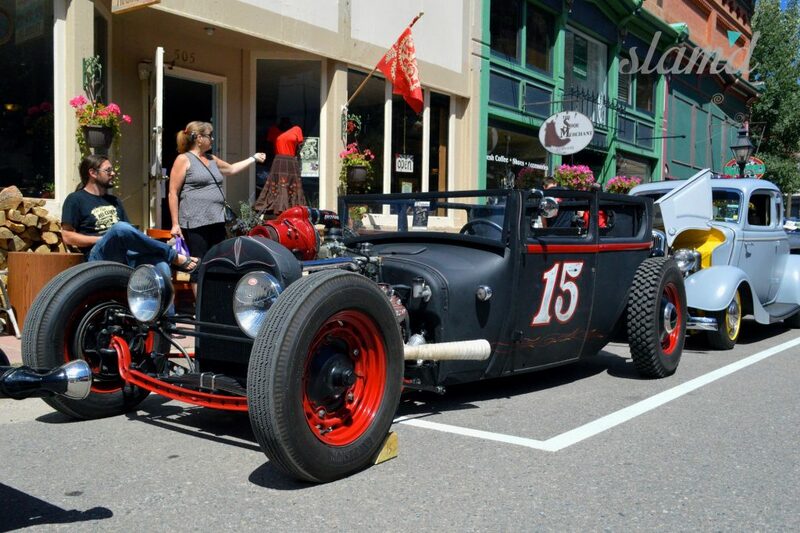 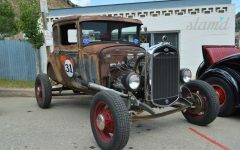 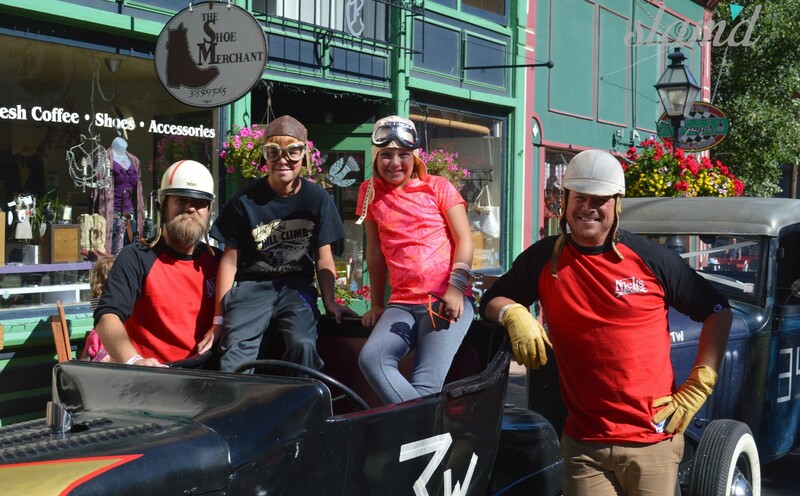 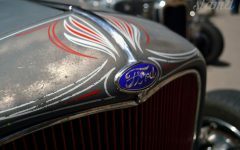 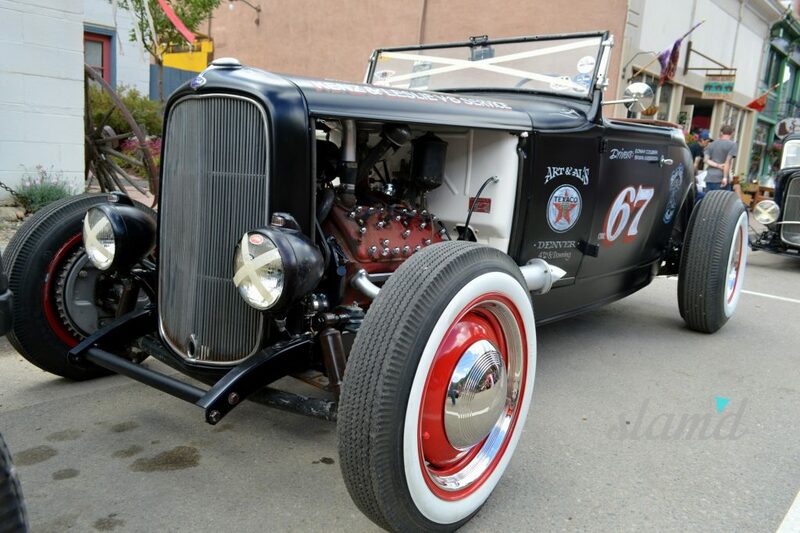 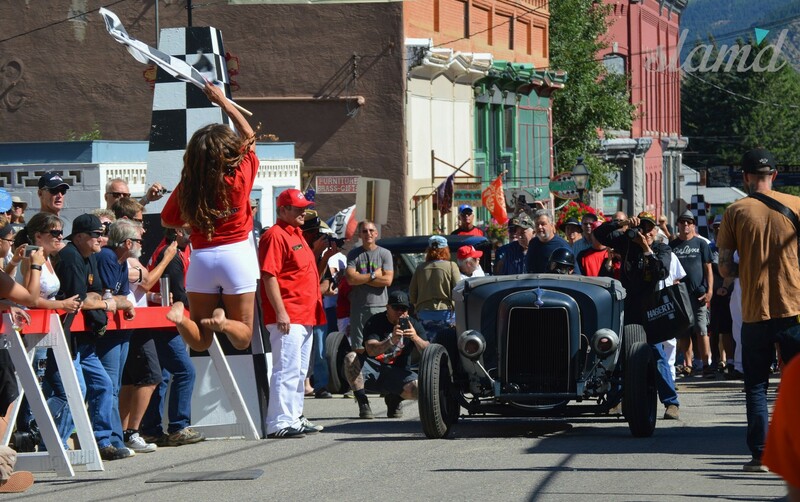 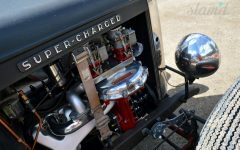 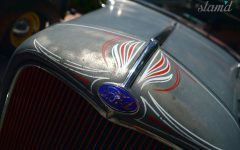 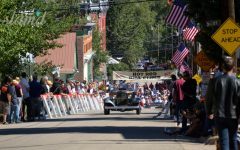 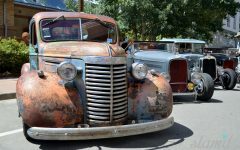 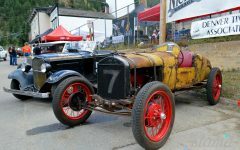 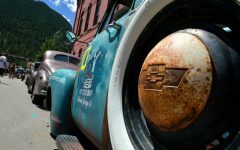 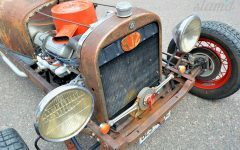 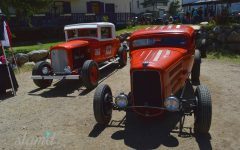 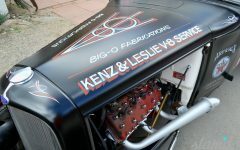 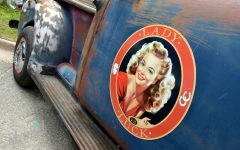 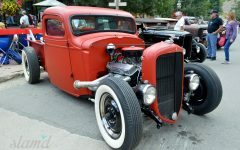 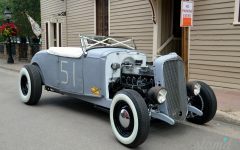 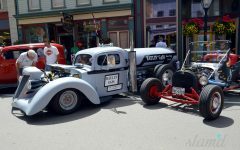 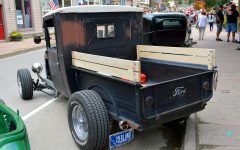 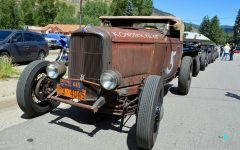 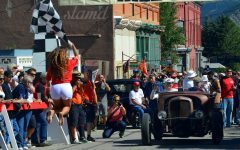 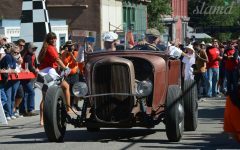 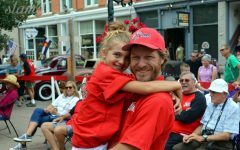 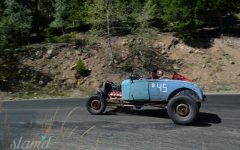 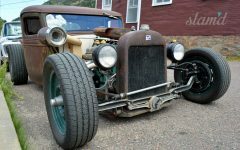 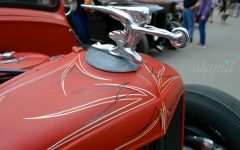 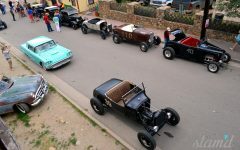 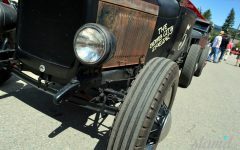 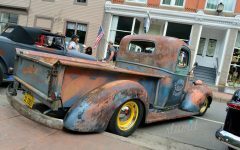 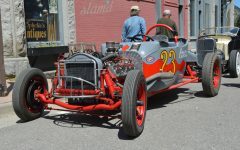 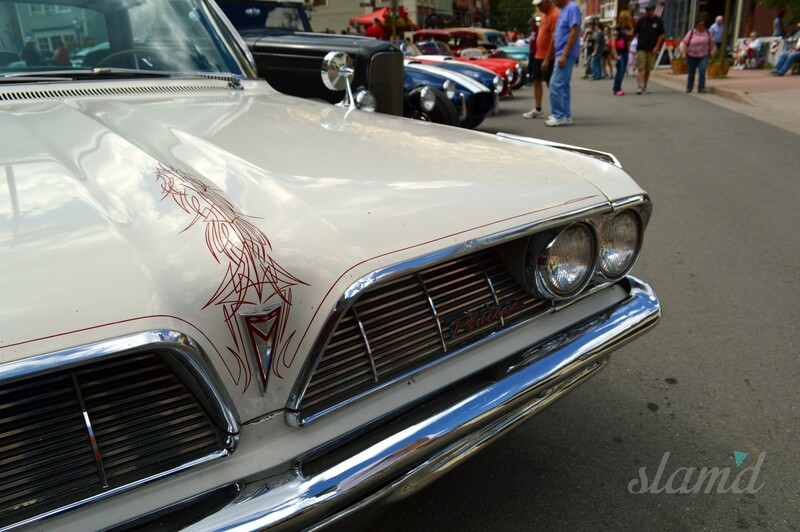 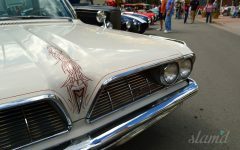 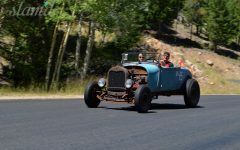 But for one weekend a year, enthusiasts from all over the country join Nick’s Garage and the small mountain town of Georgetown, Colorado in keeping things a bit more traditional and getting back to the grassroots of hot rodding at the annual Hot Rod Hill Climb. 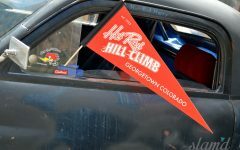 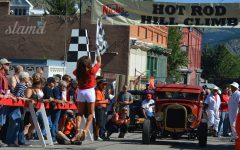 Originally run in 1953 and 1954, the Hot Rod Hill Climb was the hot rod scene’s answer to the local sports car club’s claims of dominance over Levenworth Mountain, sitting in the backyard of quaint mountain-town Georgetown, Colorado. 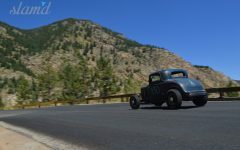 You see, the Denver Sports Car Club raced up the old wagon trail on the side of the mountain in 1952, forever making history on the two and a half mile route carved into the mountain. 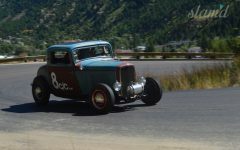 But the hot rodders in the area were not about to be diminished to “second best” without a chance of their own to put rubber to gravel, so in 1953, eight Colorado timing associations and a handful of local clubs, including the car club that put the event together, the Strippers Hot Rod Club, got together to stage the first ever Hot Rod Hill Climb. 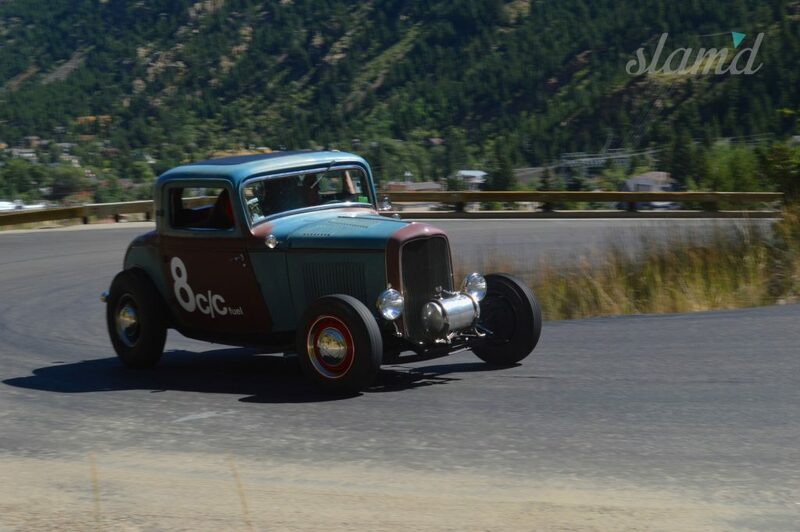 That year, the hot rodders proved their dominance in the car community with a best time of 2 minutes and 45 seconds to conquer the mountain – 13 seconds quicker than the fastest time the Denver Sport Car Club was able to lay down the previous year. 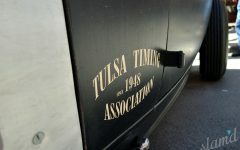 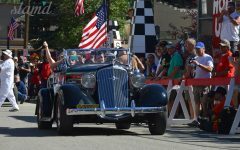 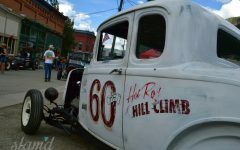 What started out as a 30-car event in 1953 quickly grew the following year, but by 1955, the annual event had been stopped by the town, leaving only memories of the Hot Rod Hill Climb. 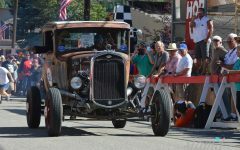 Fortunately, 60 years after the event first took place, it was brought back to Georgetown by local enthusiast and owner of Nick’s Garage, Mike “Nick” Nicolas, who had been researching and planning the event’s come-back for a number of years. 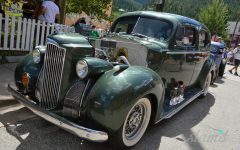 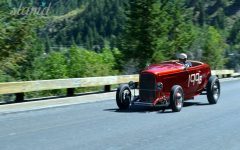 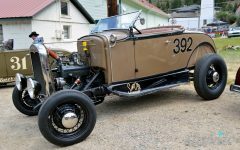 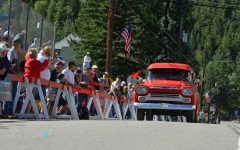 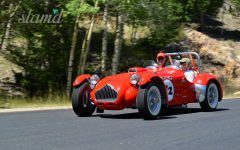 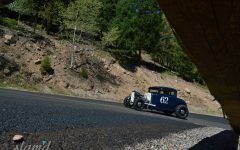 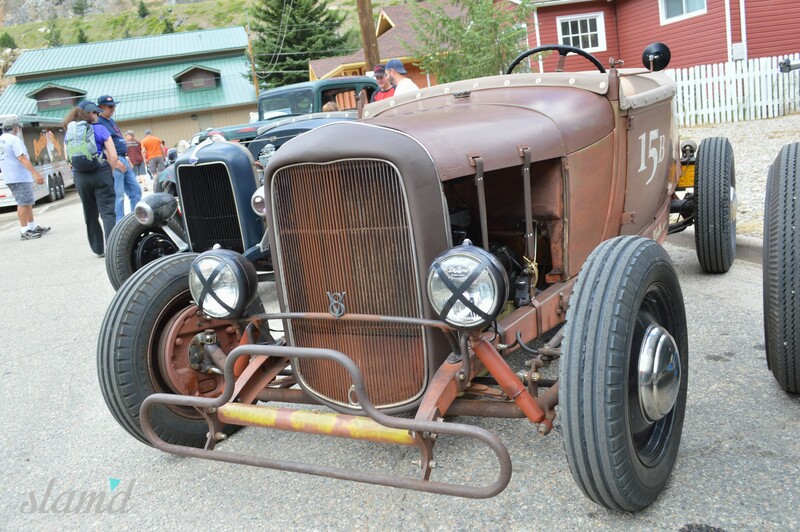 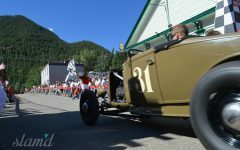 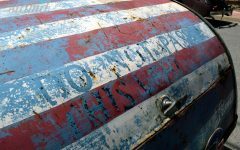 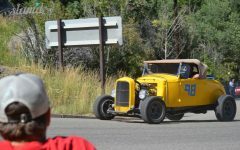 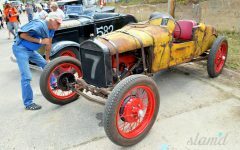 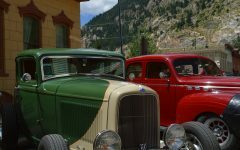 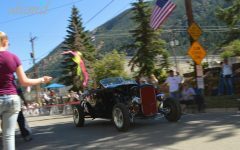 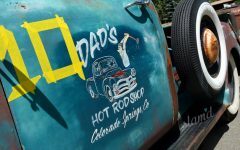 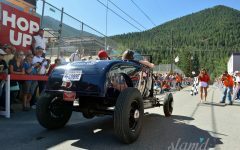 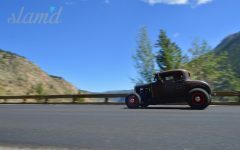 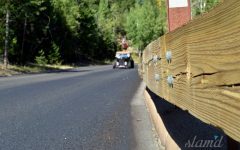 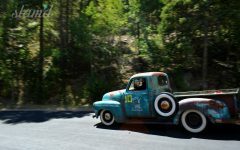 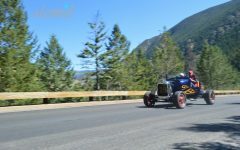 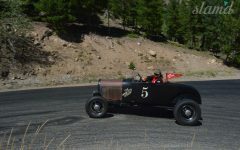 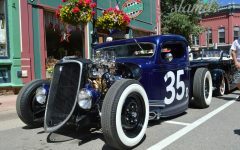 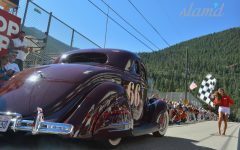 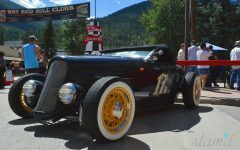 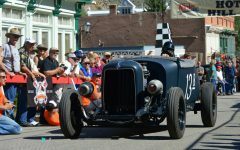 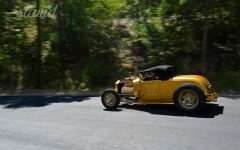 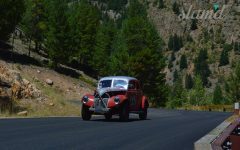 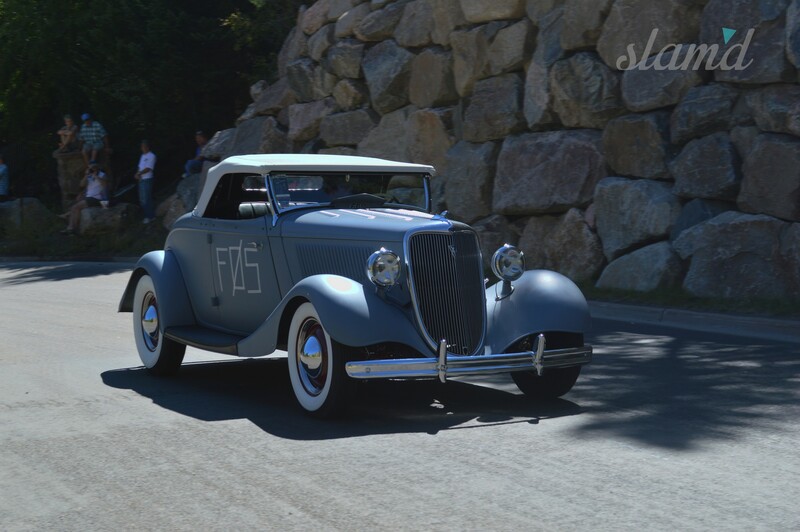 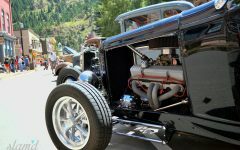 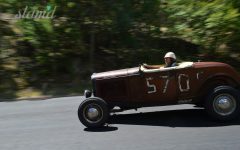 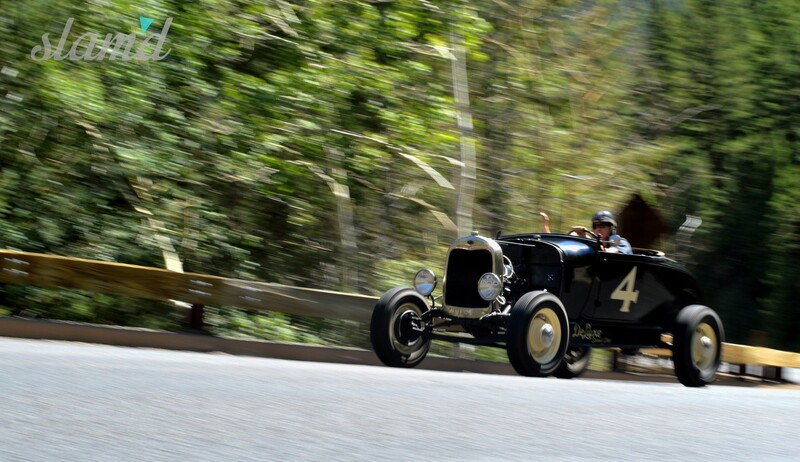 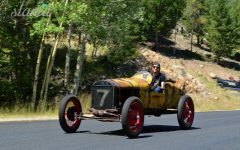 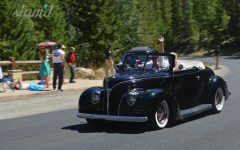 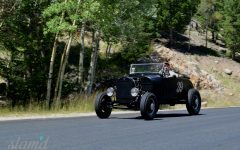 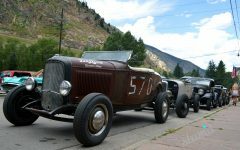 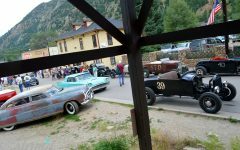 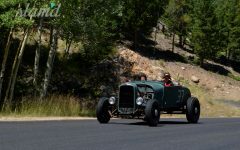 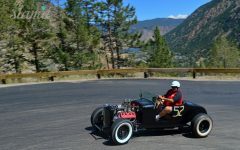 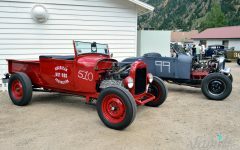 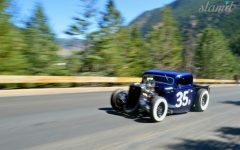 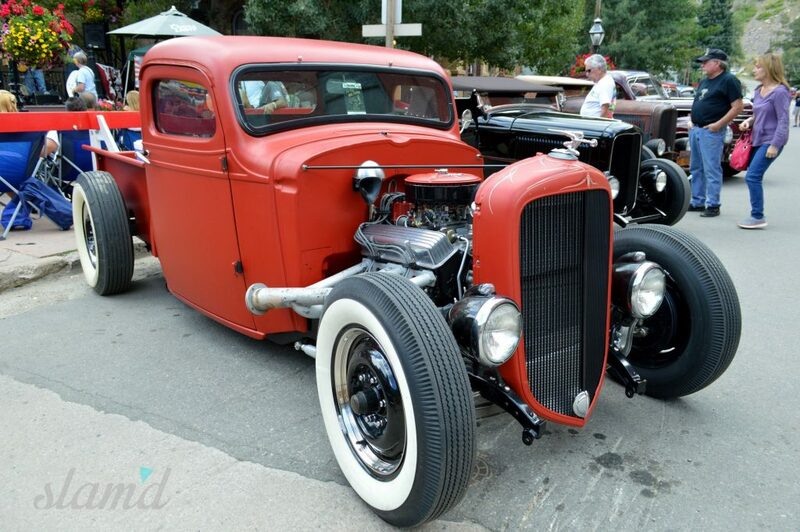 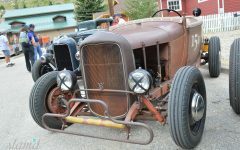 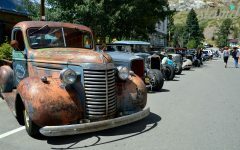 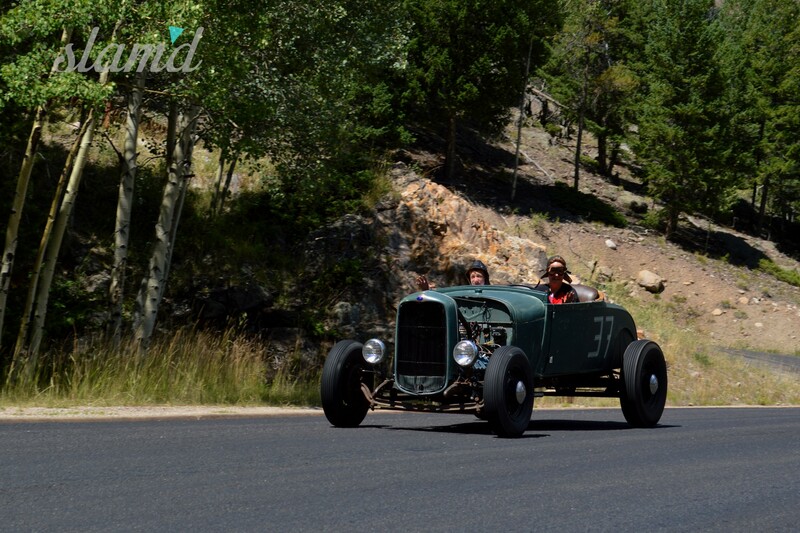 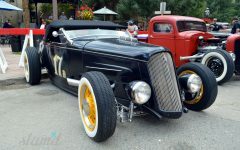 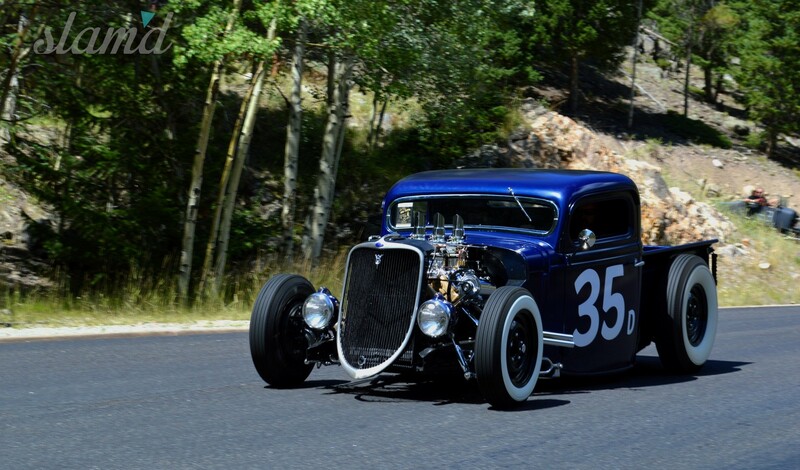 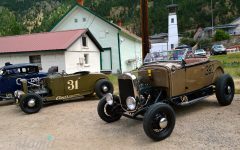 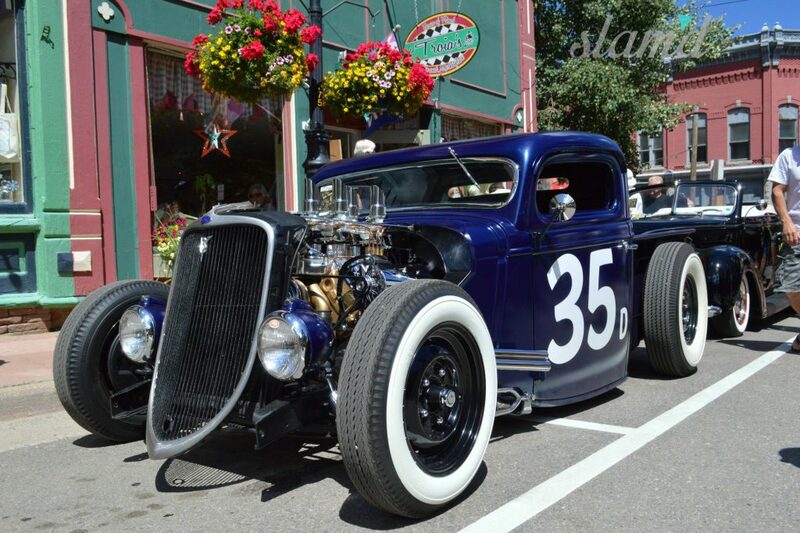 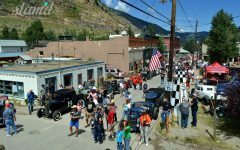 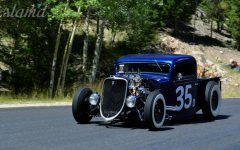 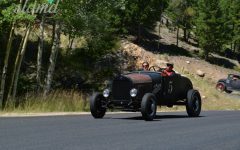 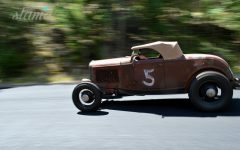 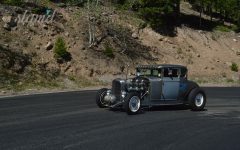 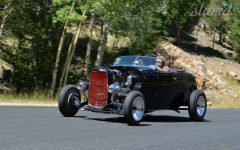 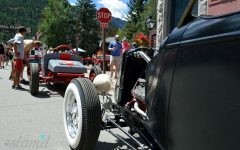 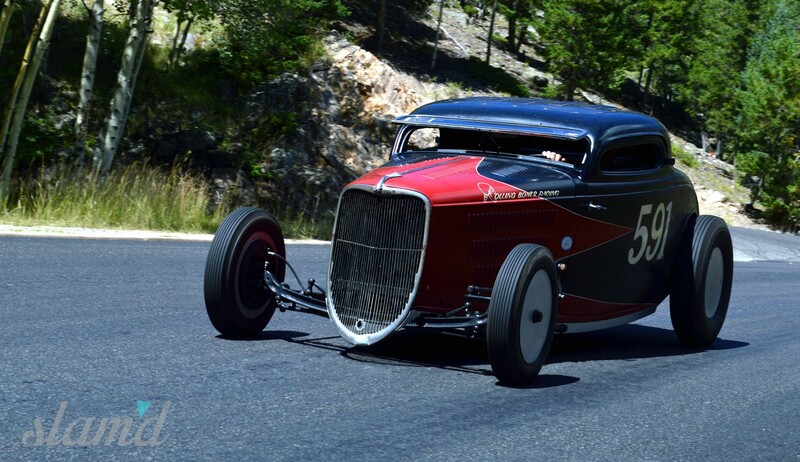 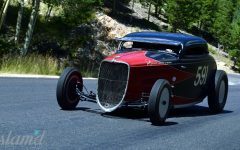 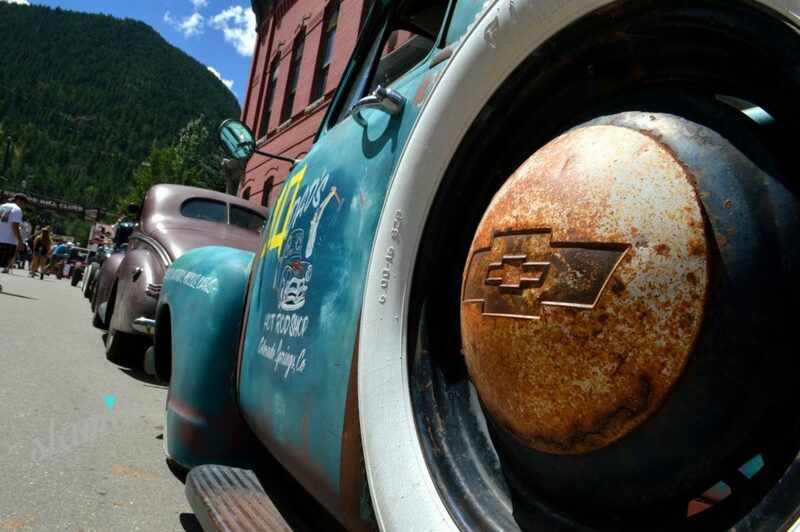 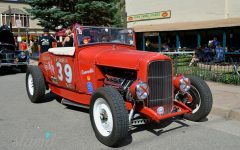 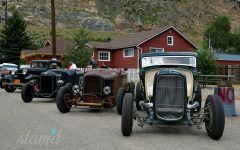 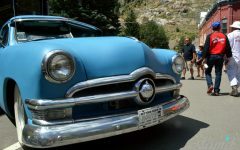 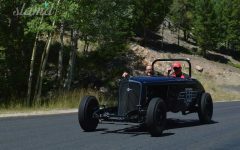 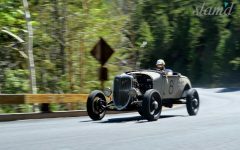 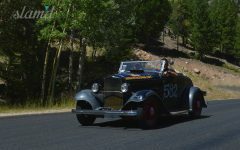 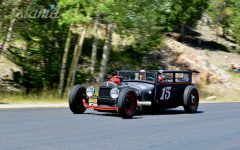 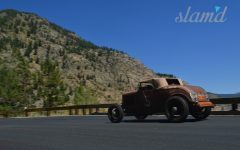 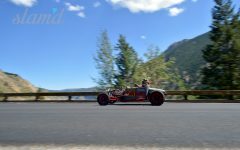 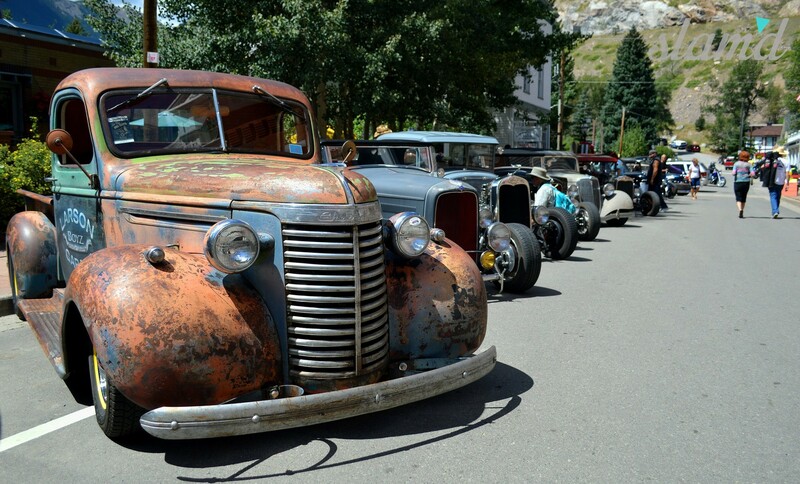 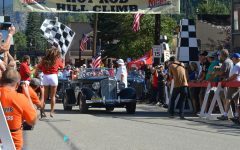 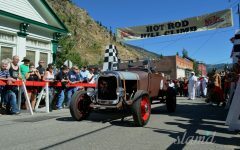 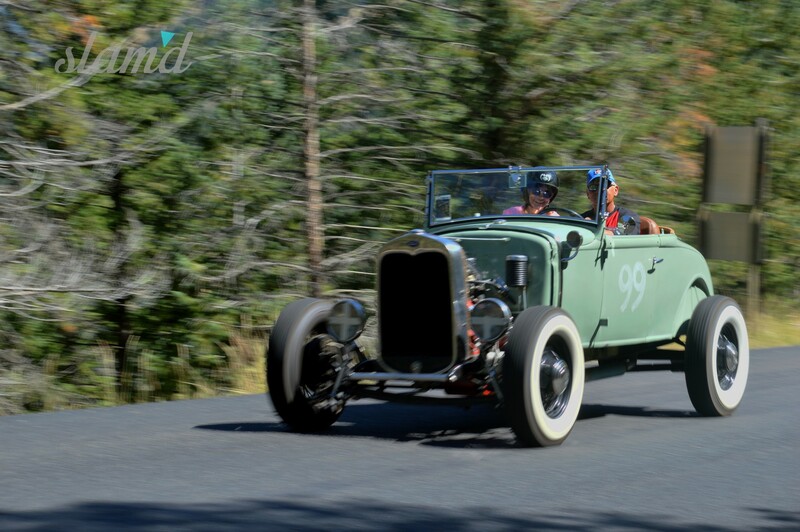 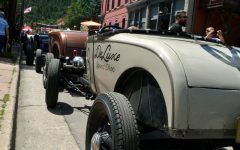 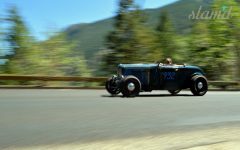 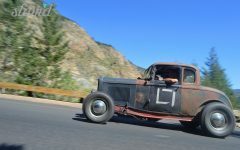 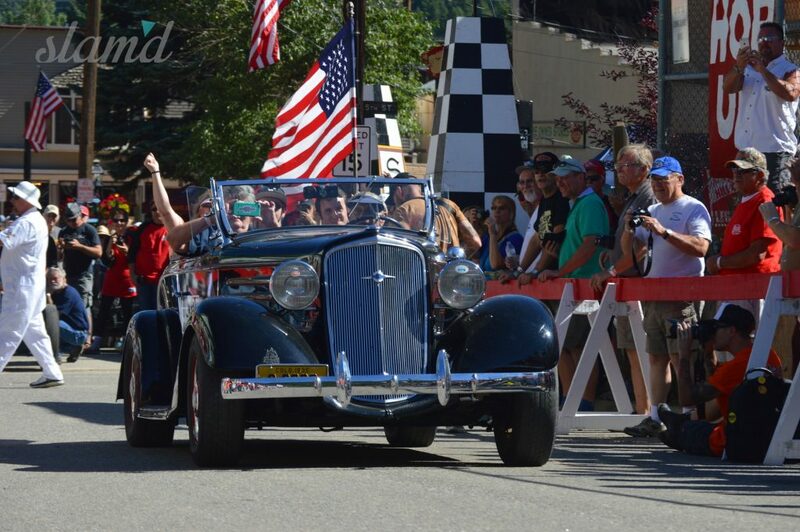 This year, the newly-revamped Hot Rod Hill Climb celebrated its third year back on Levenworth Mountain, with over 100 pre-1955 hot rods and their owners set to charge up the mountain on the same path as local rodders took some 60 years earlier on what is now the paved Guanella Pass. 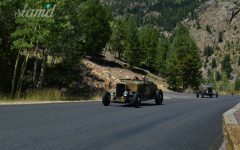 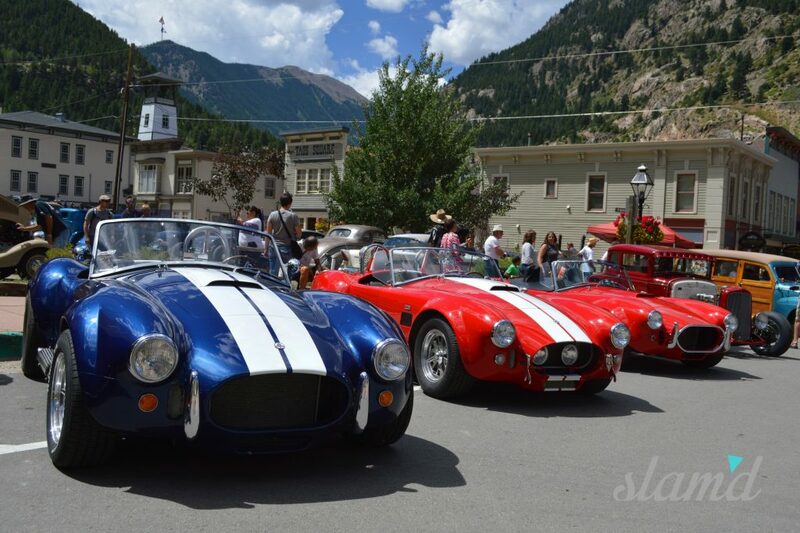 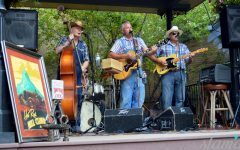 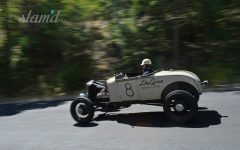 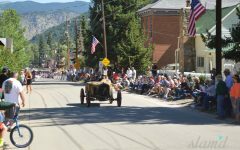 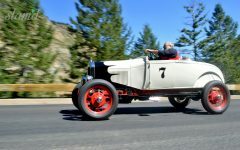 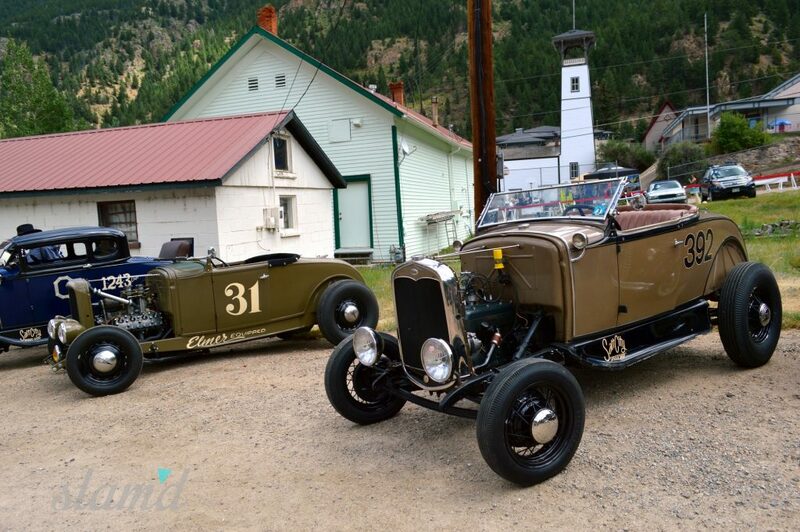 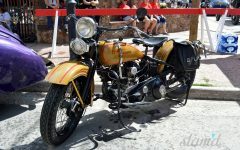 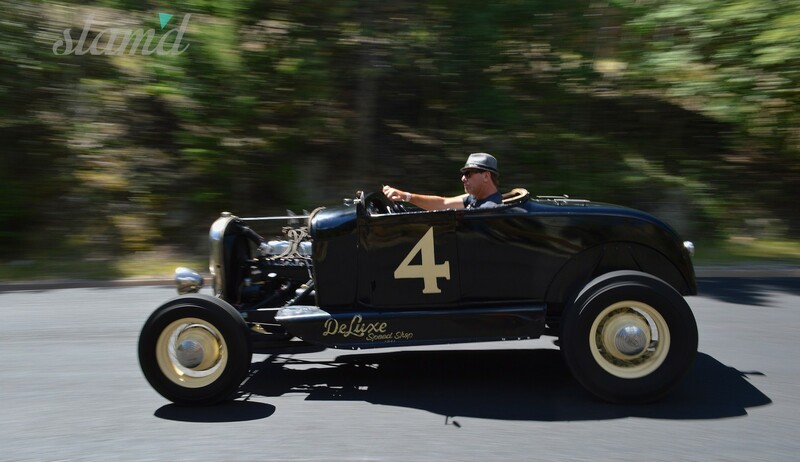 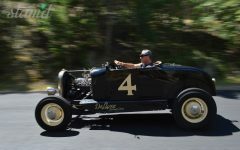 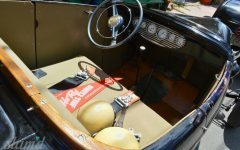 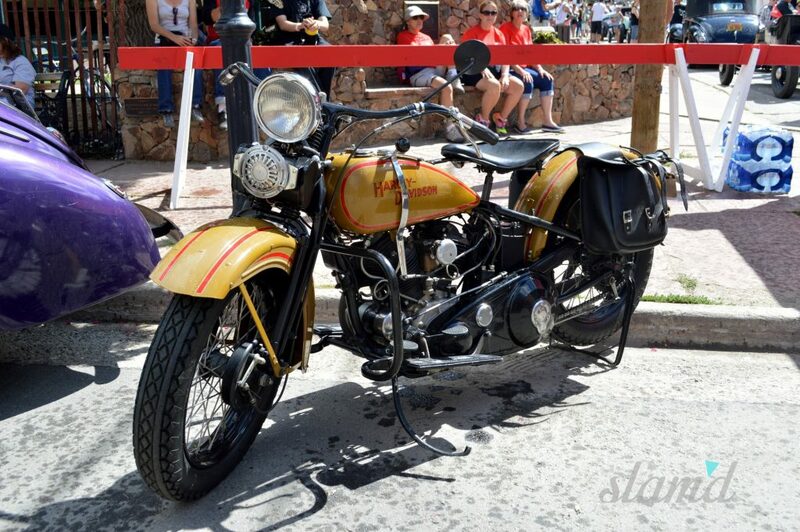 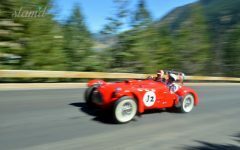 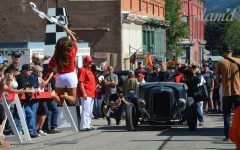 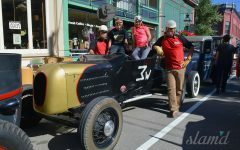 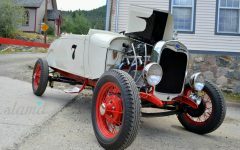 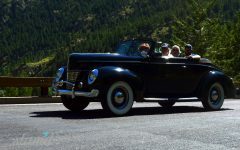 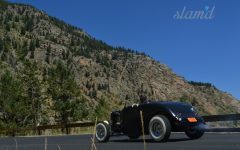 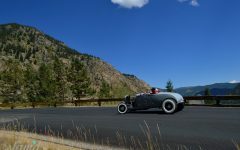 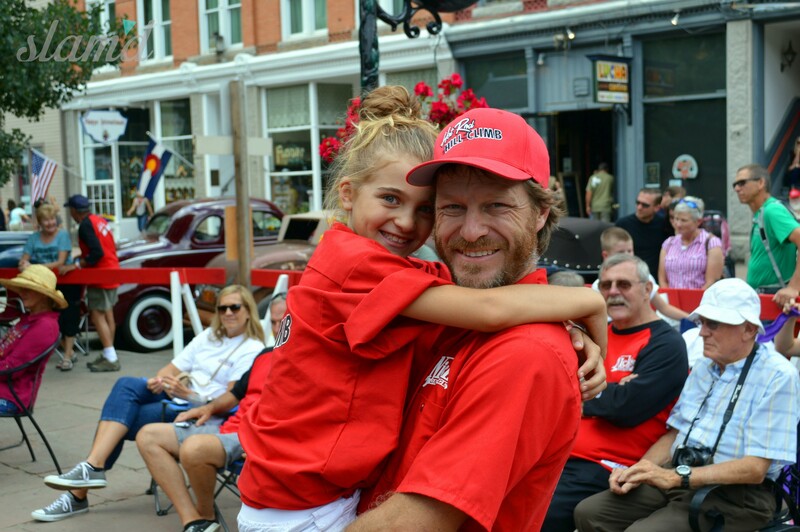 This year’s event started off just like it did in years passed, with the Reliability Run, a traditional poker run looping through the Colorado mountains with stops in a number of historic locations. 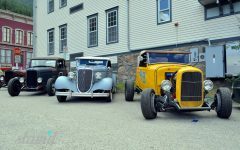 The last stop for the Reliability Run is Georgetown, where hot rodders and area enthusiasts alike join together for a one-of-a-kind Welcome Party and celebration. 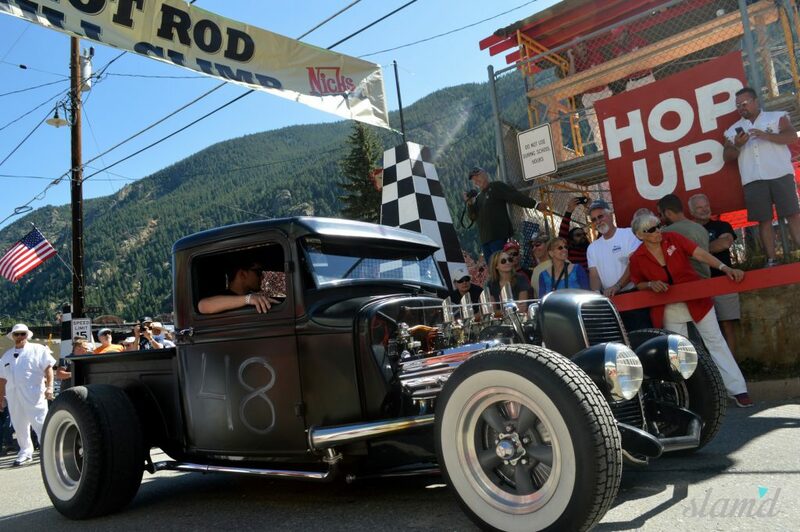 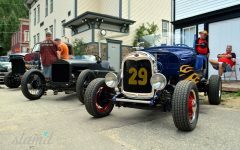 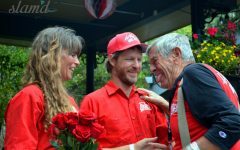 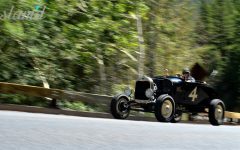 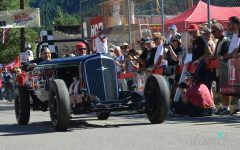 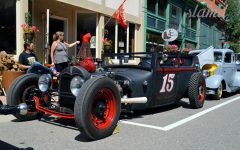 On Saturday, the famed Hill Climb kicked off with a traditional pancake breakfast before the checkered flag dropped at 10 a.m. for a handful of original Hot Rod Hill Climb participants, followed by dozens of other racers. 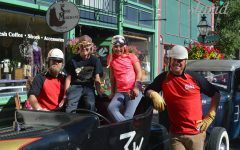 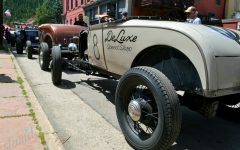 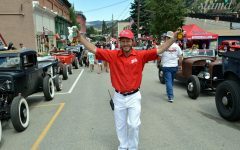 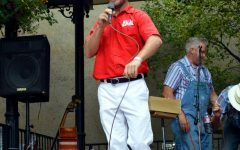 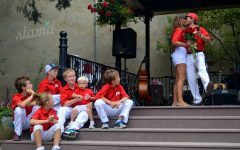 To maintain the “purity” of the event, the actual hill climb is still restricted to pre-1955 vehicles equipped with pre-1955 powertrains, while vehicles up through 1965 are welcome to park along Georgetown’s main street for an impromptu car show to be enjoyed during the bulk of the event. 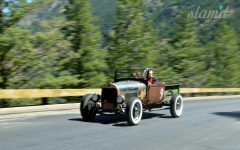 This year, 108 racers were registered to take on the Hill Climb (the biggest group yet), with the group split in half to accommodate local traffic flow to and from the trail heads servicing a number of popular hiking spots along Guanella Pass. 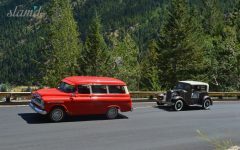 Unfortunately, an emergency on one of those hiking trails put a stop to the event early, after only the first group of cars made their passes up the mountain. 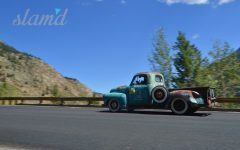 Though there was obvious disappointment that not all of the vehicles were able to run the 2015 Hot Rod Hill Climb, the atmosphere of the celebration of hot rod culture never wavered, with enthusiasts sticking around town to browse vendors, listen to live music from the likes of Rodney James and the High Gear Daddies, as well as Coop and the Chicken Pluckers, and enjoy the event’s closing award ceremony. 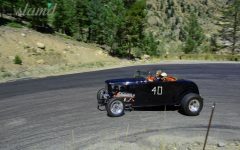 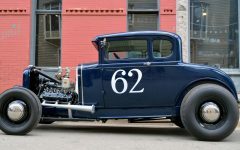 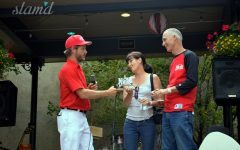 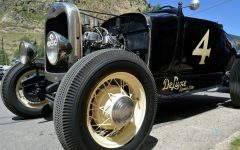 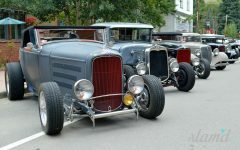 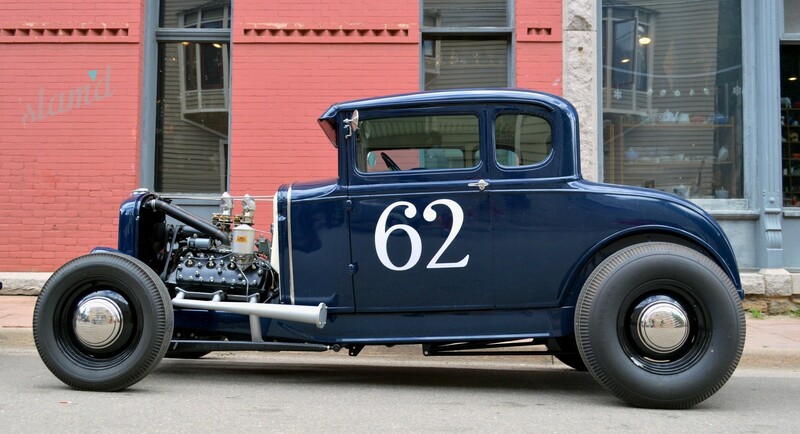 When all was said and done, six racers were recognized with awards ranging from the Denver Roadsters’ Pick to the Longest Distance Award from Nick’s Garage. 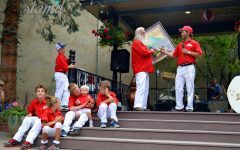 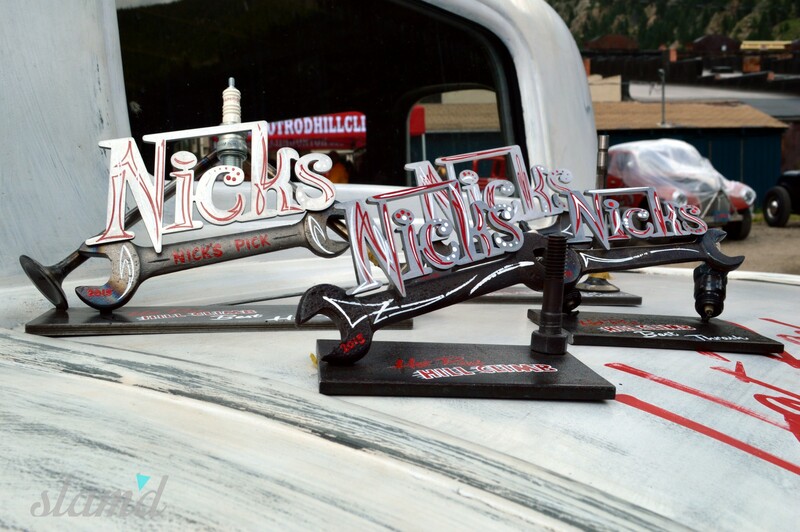 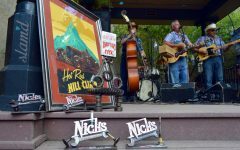 The Colorado Springs Rod and Custom Club was also honored with a “Nick’s Pick” award for their help at the Hill Climb all three years. 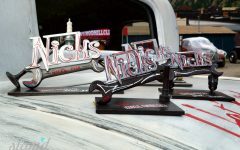 But what really stole the show was Mike Nicholas himself getting down on one knee and proposing to his girlfriend Amy in front of their combined family of eight, with not a ring, but a cherished wrench passed down in Mike’s family for generations (she said yes in case you can’t tell from the pic). 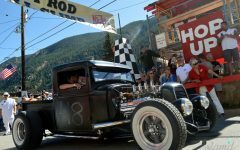 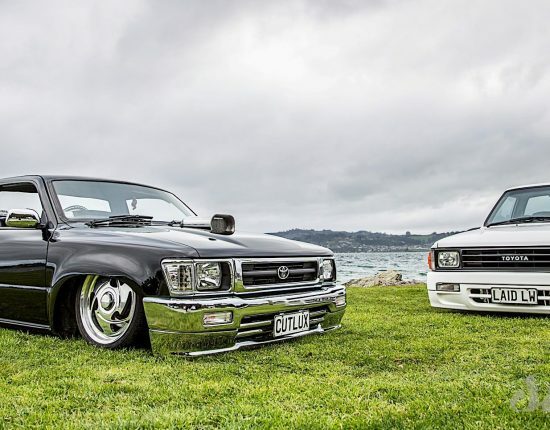 With the biggest turnout yet, the Hot Rod Hill Climb is already gearing up for another great event in 2016 and you can be sure that we’ll be there to bring you all the amazing sights and sounds of the annual throwback hot rod event with the best coverage and photos and exclusive insider look! 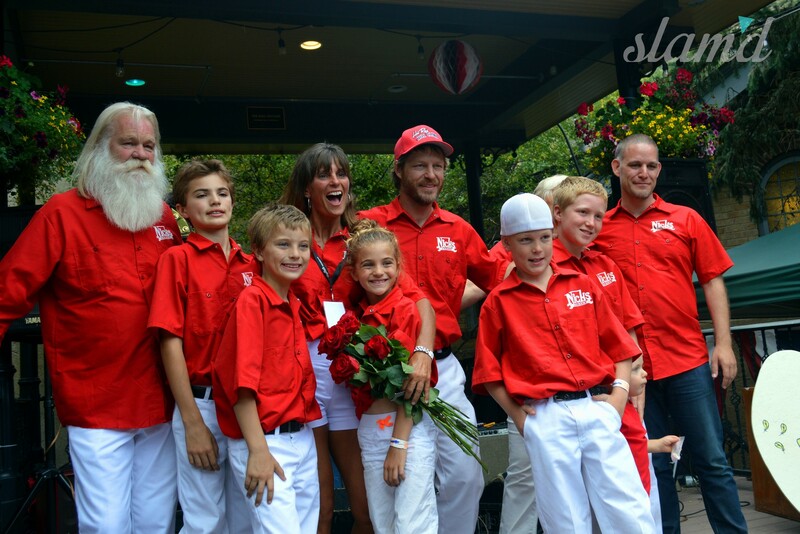 But for now, enjoy the gallery of photos from this year’s event below.